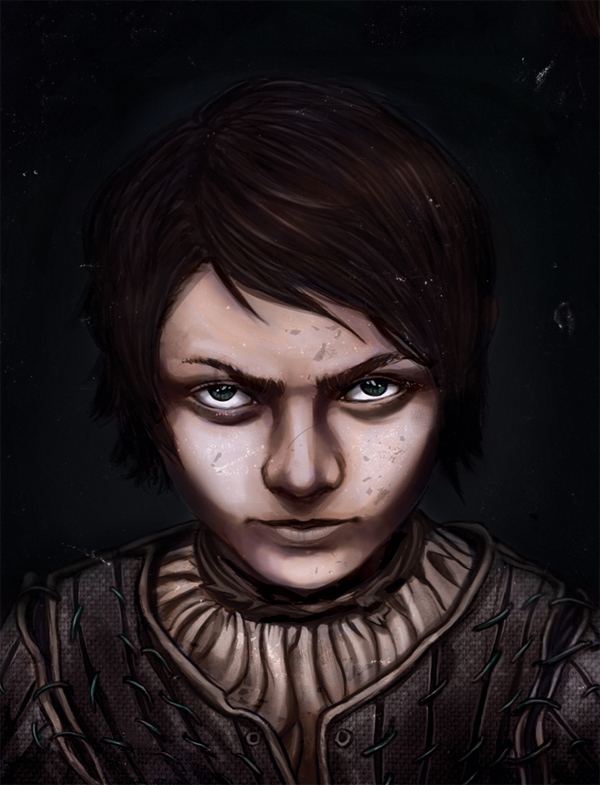 Game of Thrones Arya Stark. I’ve been meaning to draw one of the fantastic ladies from Game of Thrones, and started with The Wild Girl! She’s easily one of my favourite characters (and apparently one of the most popular characters in the series). 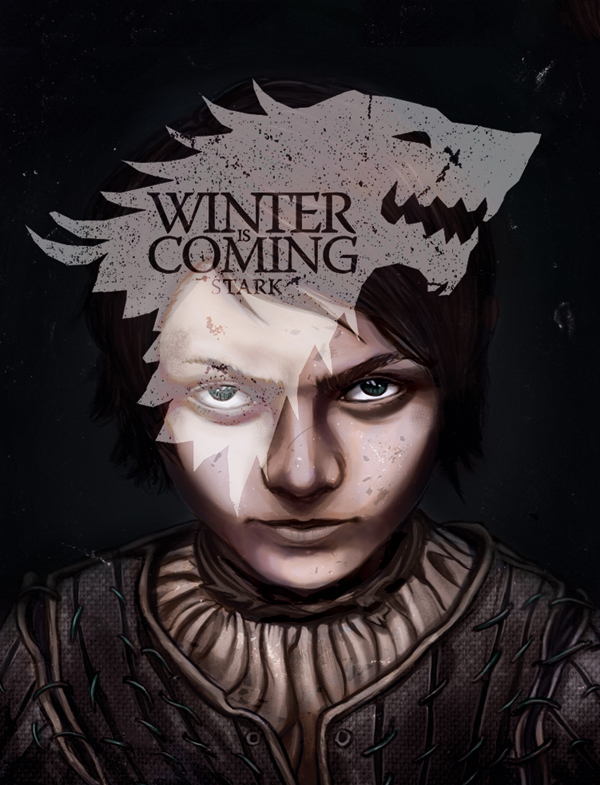 Modelled after the TV Series Actress Maisie Williams and done in one sitting using Photoshop CS5.